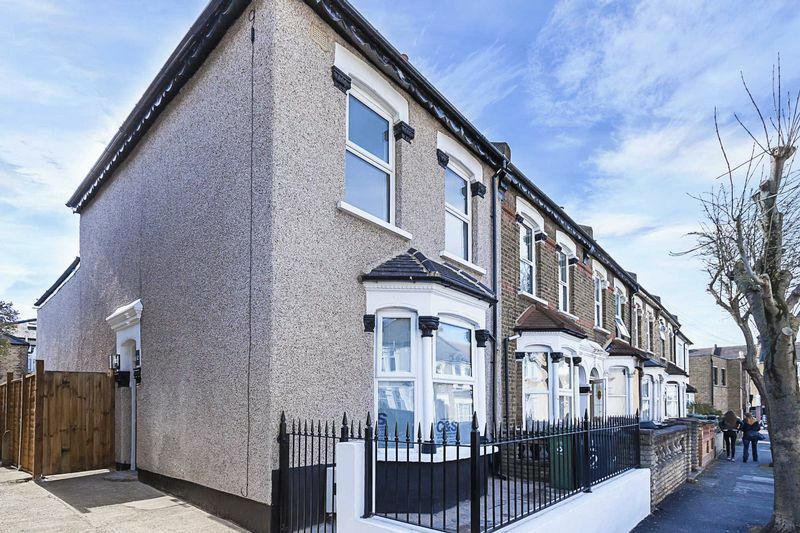 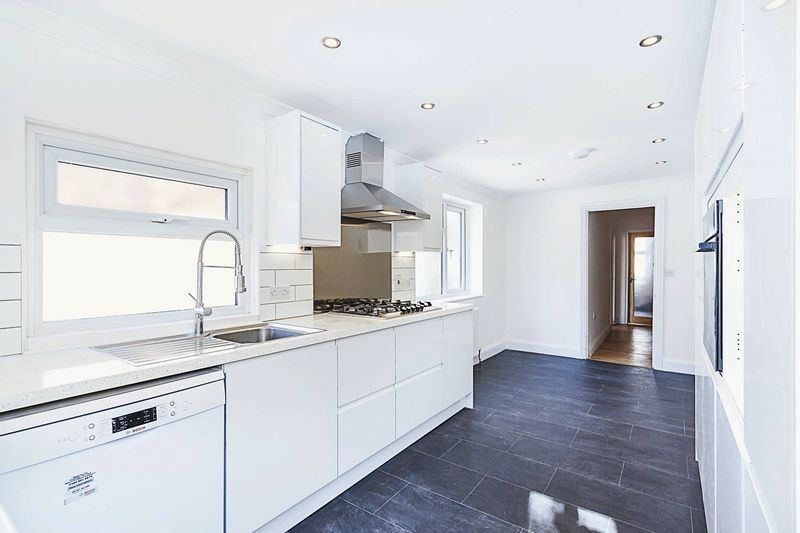 A fantastic example of a fully renovated Victorian end of terrace family home presented in excellent order throughout having been the subject of a recent refurbishment and renovation project. 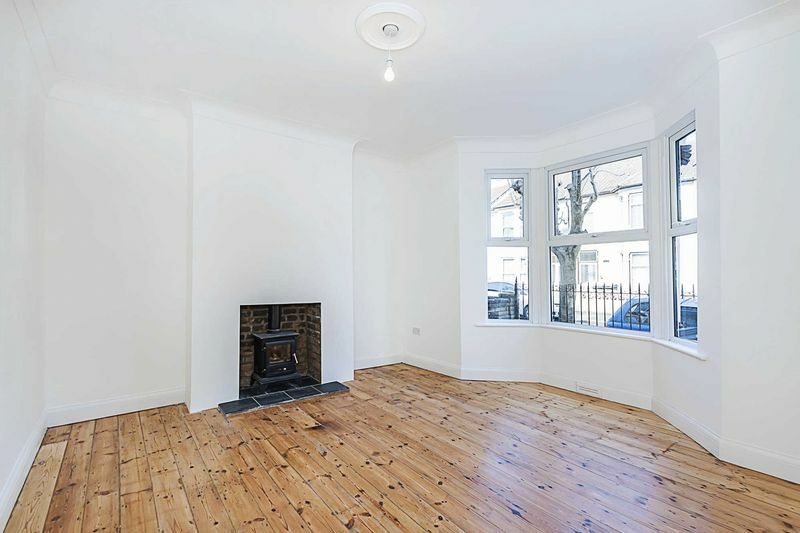 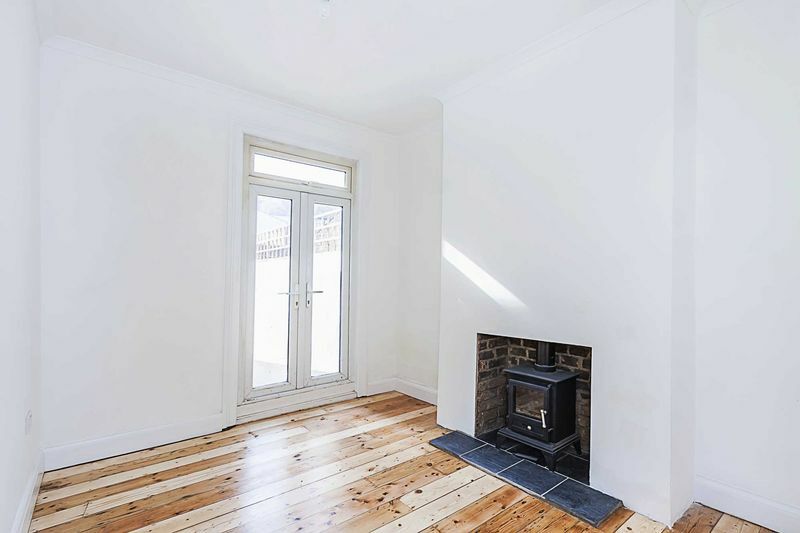 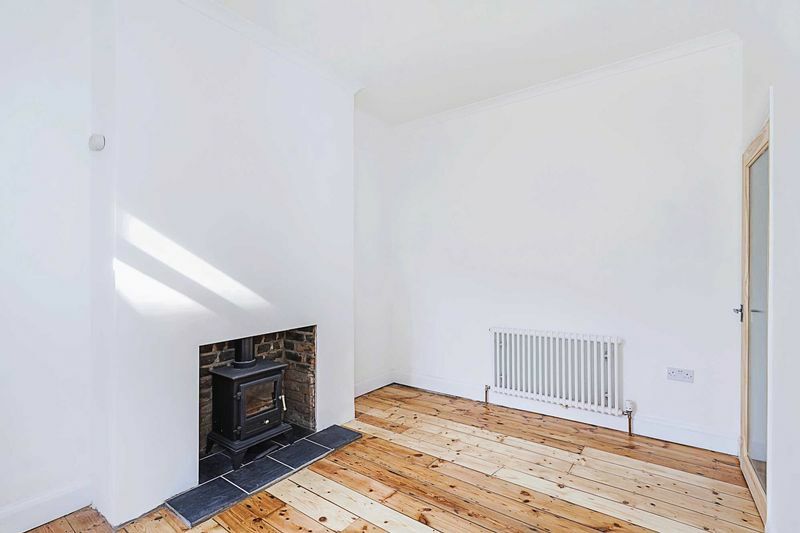 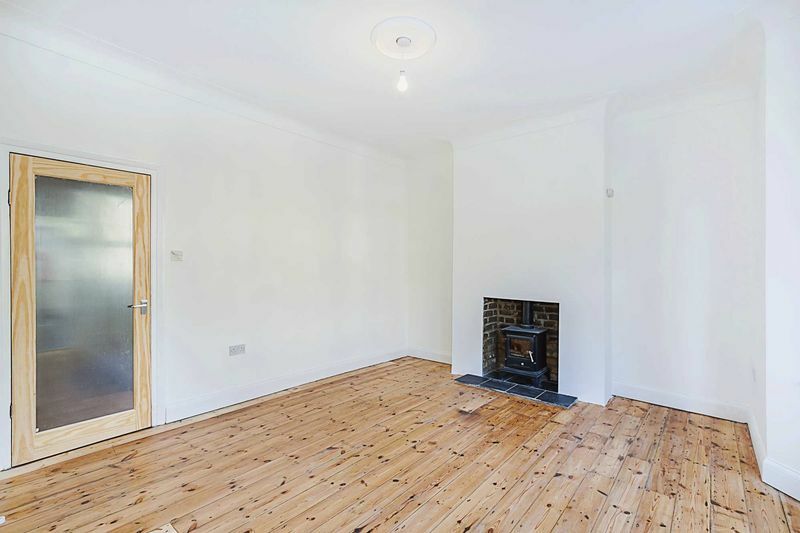 The ground floor accommodation comprises of two good sized reception rooms which feature cast iron wood burners and stripped and polished floorboards. 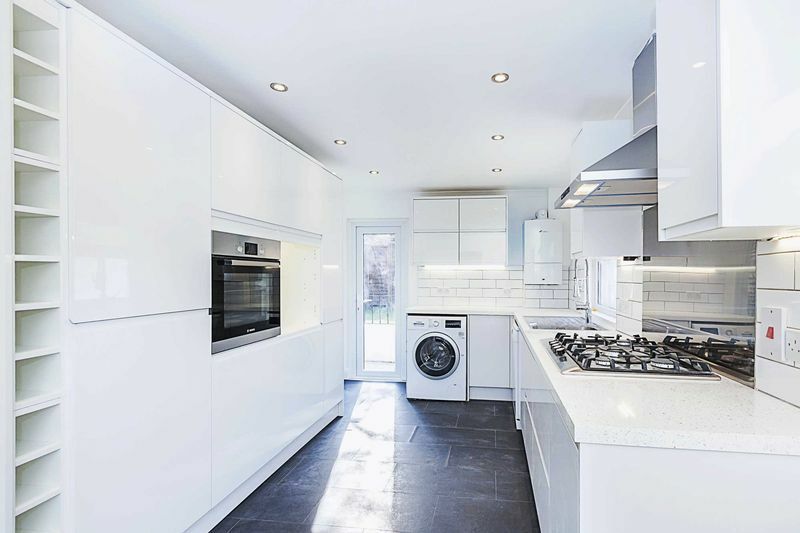 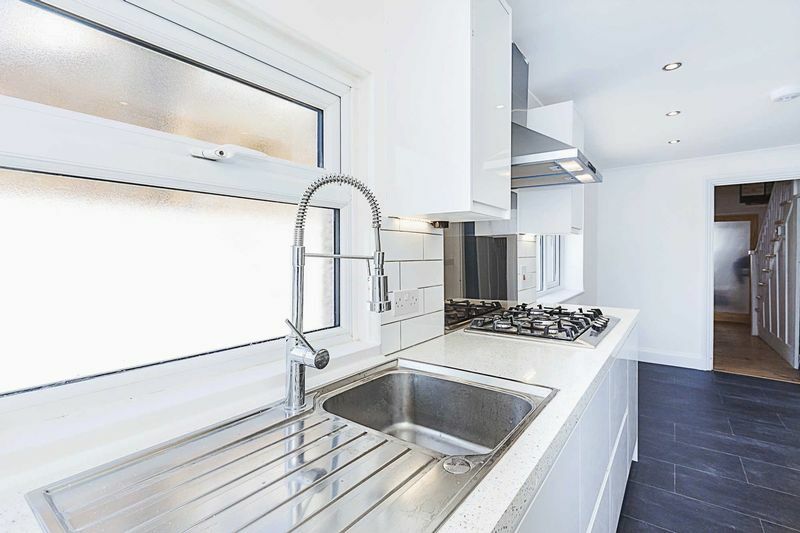 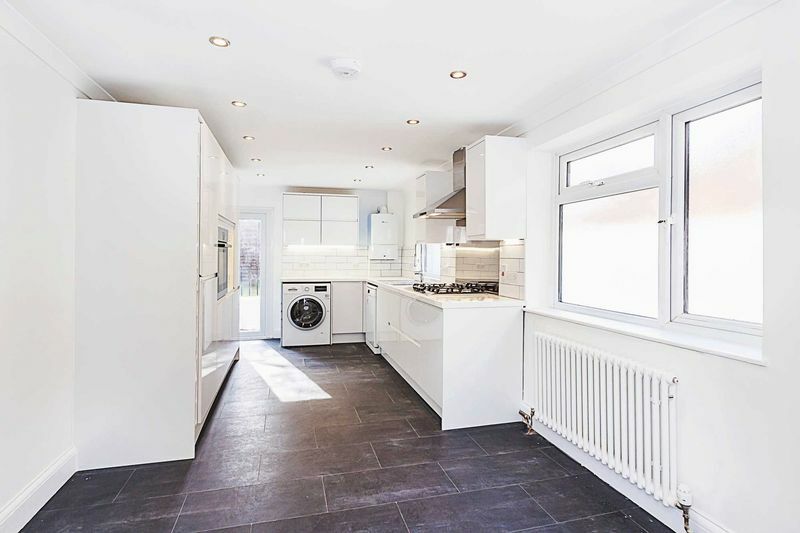 This well presented family home features a splendid light and airy open plan kitchen including a range of Bosch appliances, a pull out larder and Worcester boiler gas central heating. 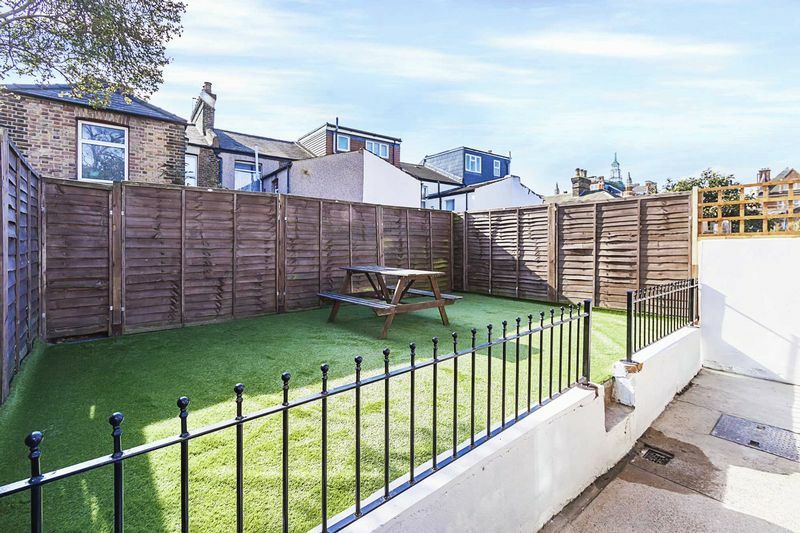 The back kitchen door leads to a close boarded fenced back garden, bounded by iron railings which is an additional entertainment space. 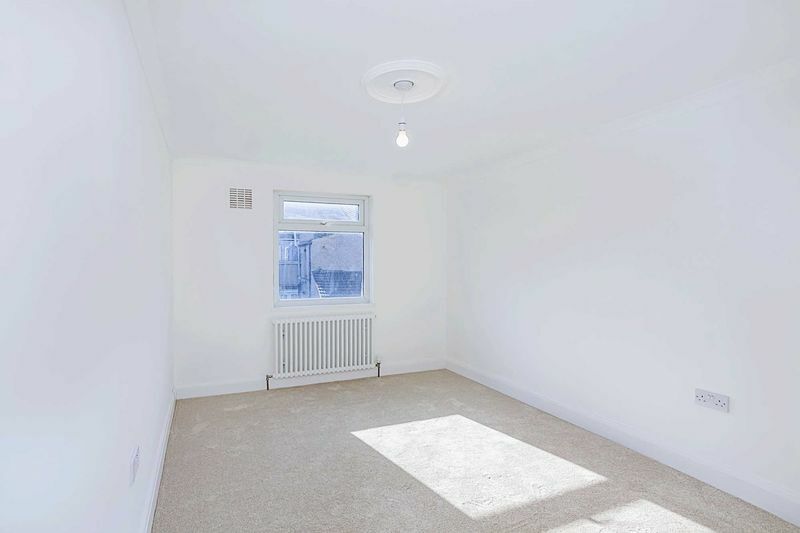 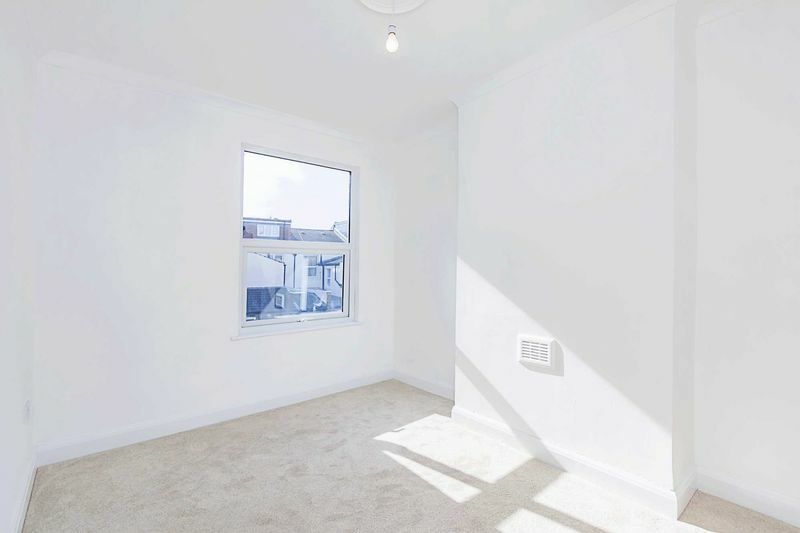 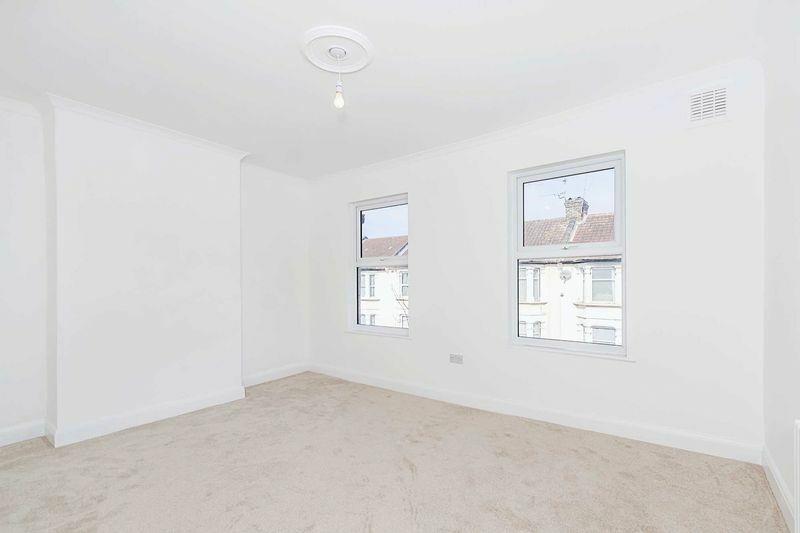 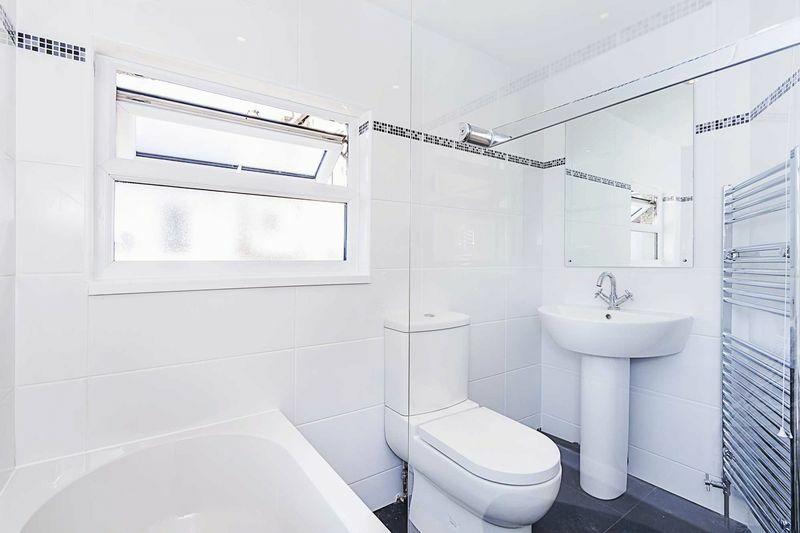 There are three good sized double bedrooms fitted with plush carpets and a newly fitted tiled bathroom. 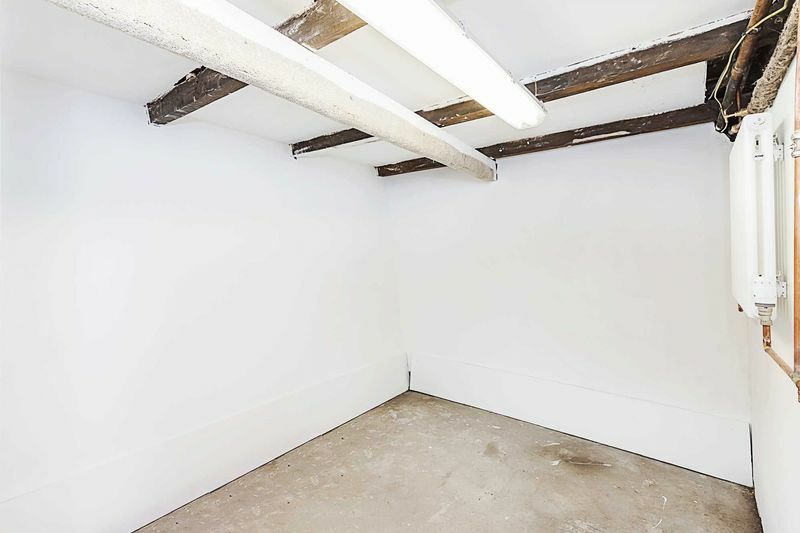 Additional benefits include a good sized versatile cellar which has been newly plastered with added lighting and heating. 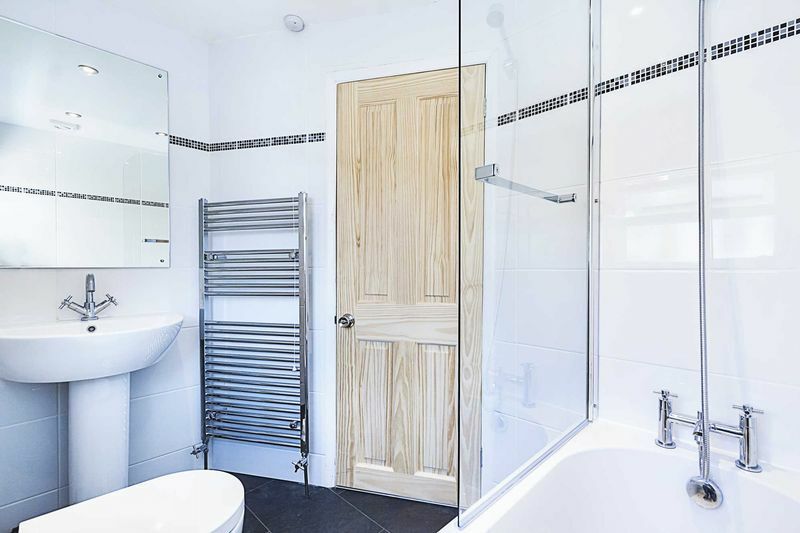 The loft can be accessed by a newly installed loft hatch and ladder. 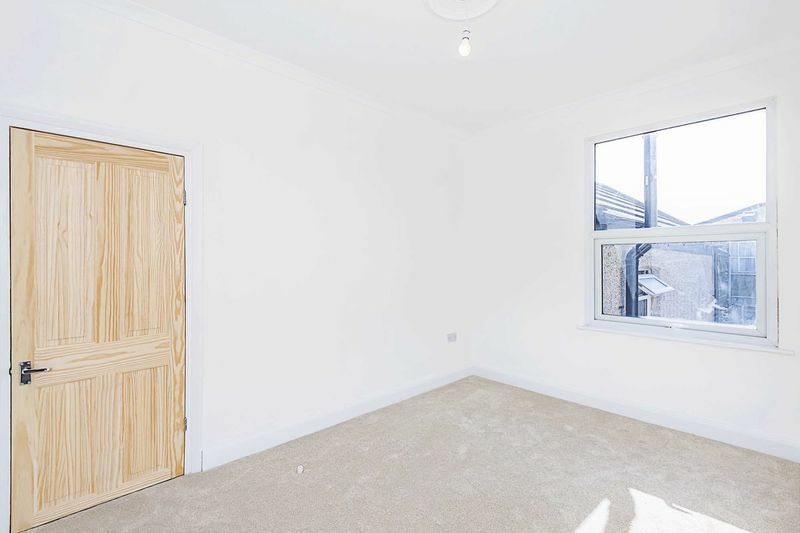 It has been boarded and insulated throughout to create extra storage space. 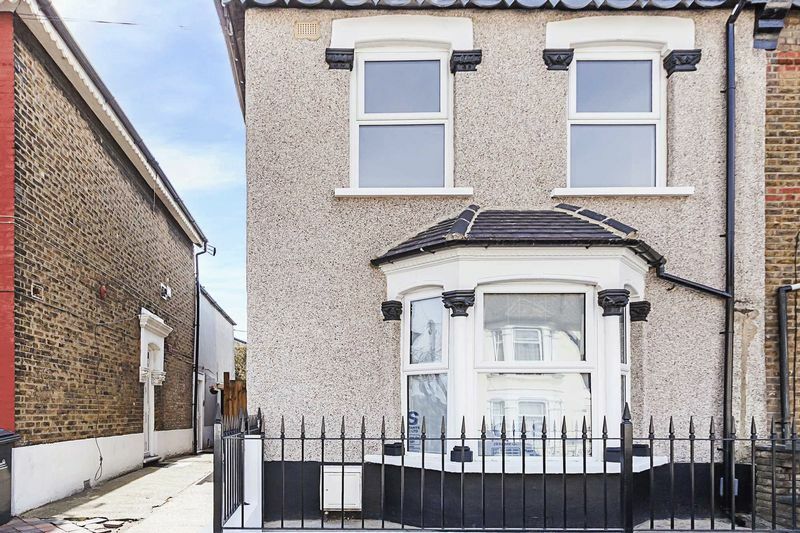 This property also benefits from the potential of a kitchen side extension and loft dormer subject to planning permission. 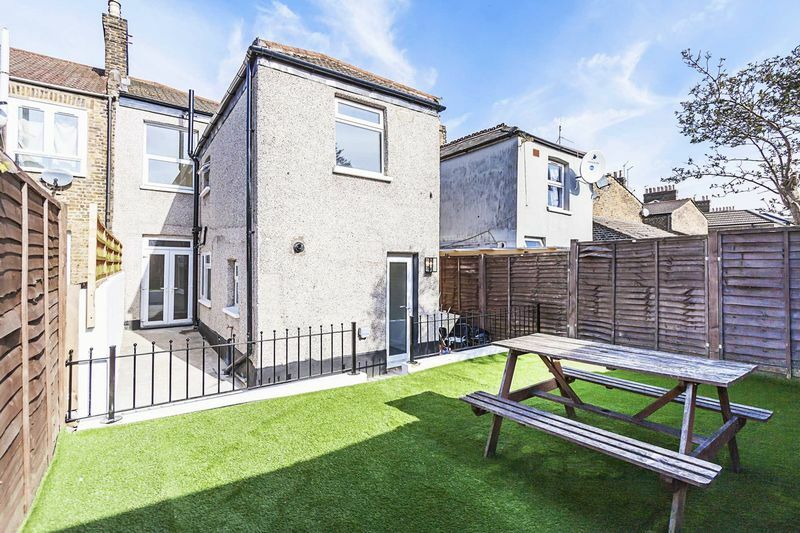 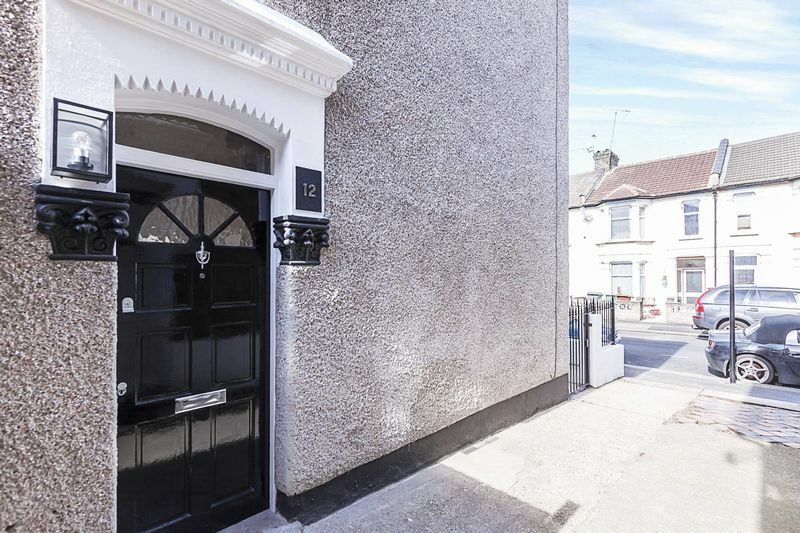 The property sits in prime location for the nearby Newport Primary School and the George Mitchell secondary school.